The focus of the project is social interaction in groups working towards a common goal. The project will develop a bio-feedback-based installation using light and sound to provide stimuli as well as responses. The overall purpose of the installation is to device a tool that promotes favorable conditions for creative processes in a group – a tool that can be used for collaboration training purposes. While using the installation each individual participant will be monitored using a heart rate monitor. Based on the signal, the system derives the individual heart rate variability of the group participants and joins the individual results into an overall measure for the group as a whole. Variability in heart rate, and the pattern that is created therein, is tightly connected to mental and emotional states and by joining individual state indicators we obtain an indicator for the group. Our hypothesis is that this indicator, when used by a group in a stimuli-response flow during training with the installation, will promote a condition that ease creative processes and collaboration in the group. Furthermore our claim is that a group, after training with the installation, will have increased ability to obtain favorable conditions without using the installation. 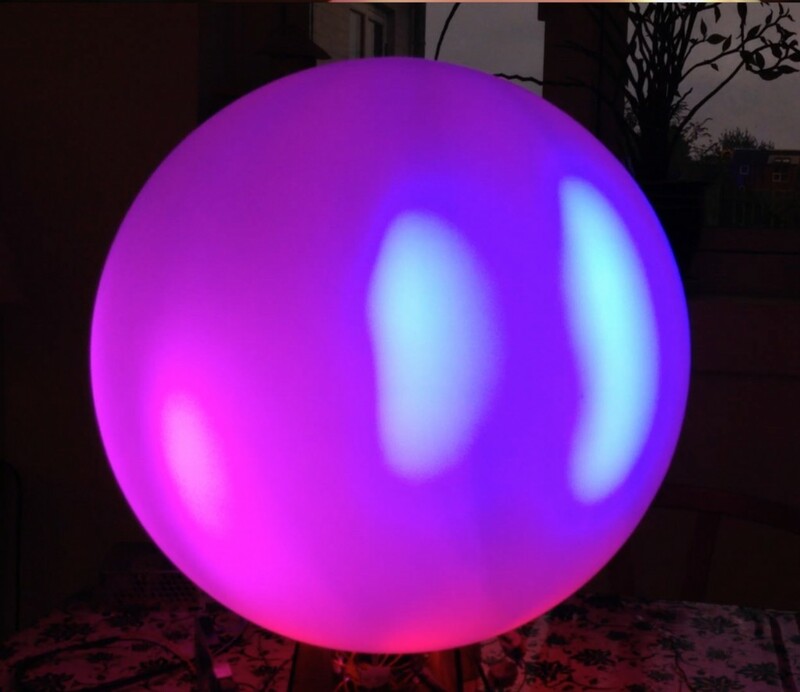 A first prototype providing light change feedback on a large white glass bulb has been developed. A second prototype is under development based on a redesign to improve the first with better and more relaxing lightening, synchronized sound, and better wearable heart rate monitors. The monitoring in the first prototype appeared to be imprecise due to electrical noise and difficulties with attachment of the simple earlobe clips. Experiments to evaluate the prototype, the hypothesis and the impact the device has on the participants and their social interaction will be initiated as soon as the state of the prototype allows this – expected to be second half of November 2015.